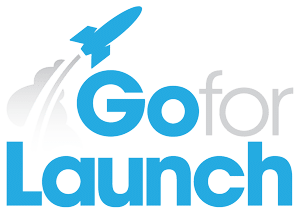 Go For Launch, based in Charlotte, NC, provides a range of strategic branding, marketing and advisory services for both new and established businesses. We tailor branding and digital marketing programs to help companies at every stage of their development. If you are just starting out in business, we will ensure your brand is solid and that you are ready to launch with the right website and essential marketing tools. We’ll help you put the right “thrust engines” behind your marketing efforts to break gravity’s pull and start to soar! Once you’re in orbit, we’ll help you stay there—with advanced strategies and tactics that maximize your marketing investment and ROI.